We’re a Google Partner – But what does that mean? This month we received a notification that we’d met the criteria needed to be an official Google Partner. That got us quite excited because it means Google has officially recognised that we are good at what we do. It’s also exciting for you because it means that when you use Tailgunner, you know you’re in safe hands. 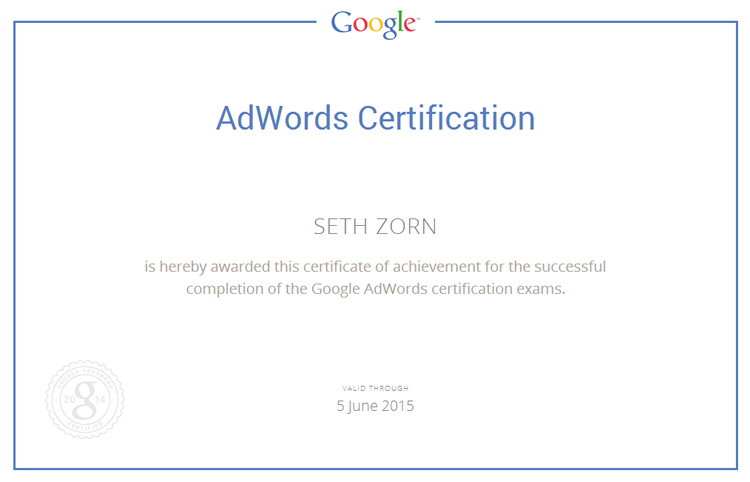 This week we received a certificate from Google recognising us as being AdWords Certified. That’s exciting, because it means we’ve proven to Google that we know what we’re talking about when it comes to AdWords. 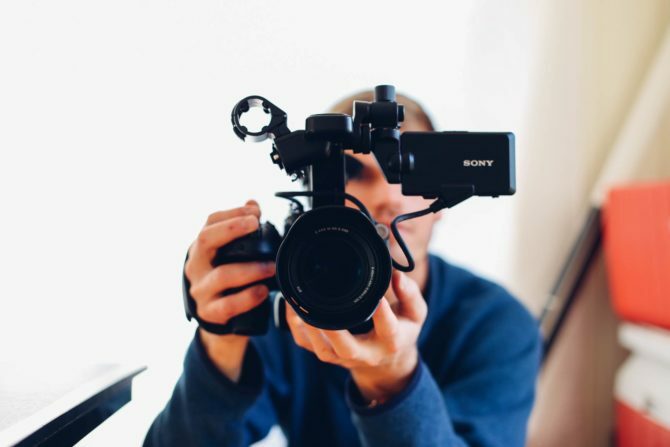 It’s also exciting because it means that when you use us to run your AdWords campaigns, you know you’re in safe hands.